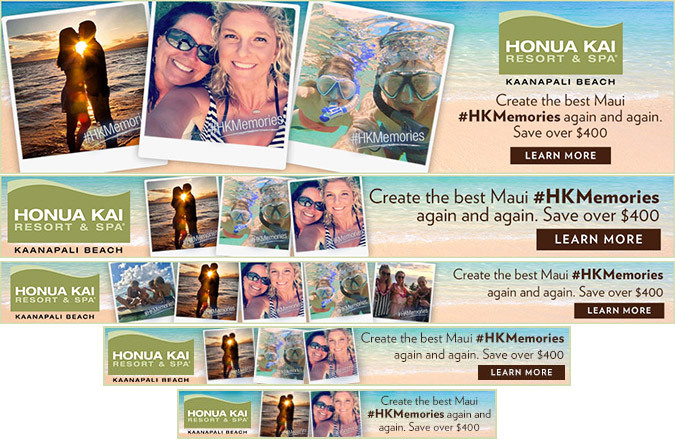 Honua Kai Resort and Spa is a luxury condominium resort located on the beautiful Ka’anapali North Beach. 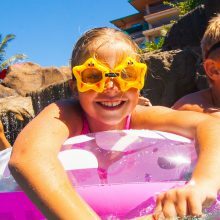 This unique resort offers studio to three bedroom suites with top-of-the-line amenities and first-class hotel services. 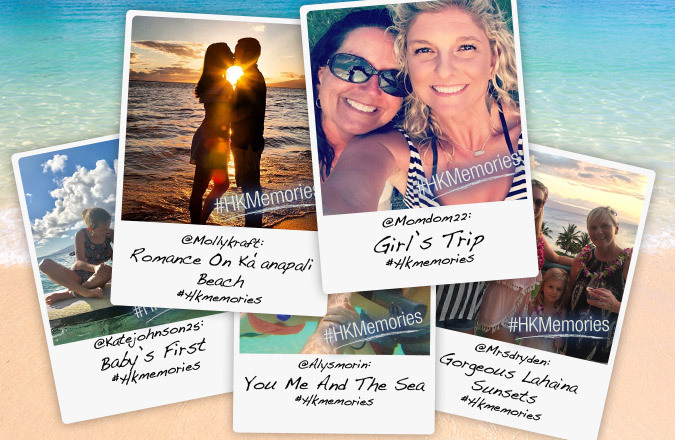 The purpose of this digital marketing campaign was to introduce Honua Kai’s new #HKMemories package that was inspired by our hashtag campaign with the same name that encourages guests to share their photos with Honua Kai. 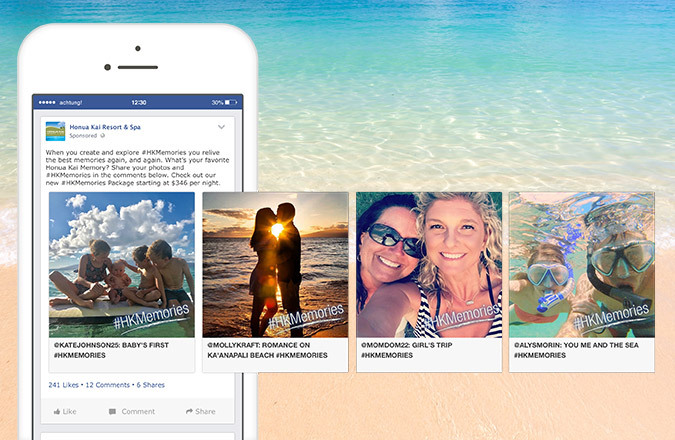 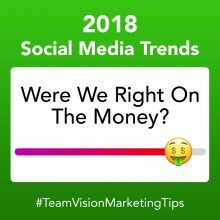 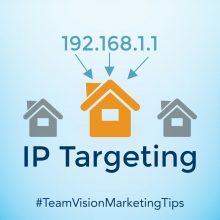 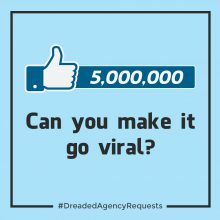 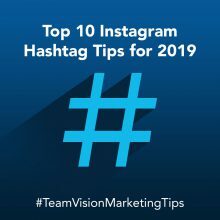 This project includes a sponsored image carousel on Facebook and Instagram, and banner ads that incorporated user generated content from both Facebook and Instagram. 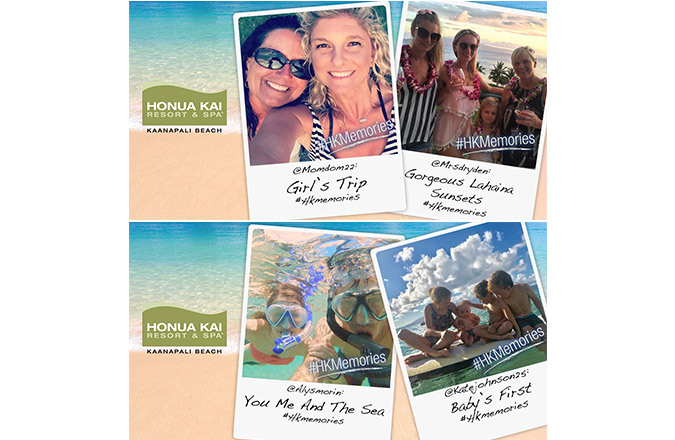 We selected a group of images that blended well together and depicted all the activities guests can enjoy during their stay at Honua Kai. 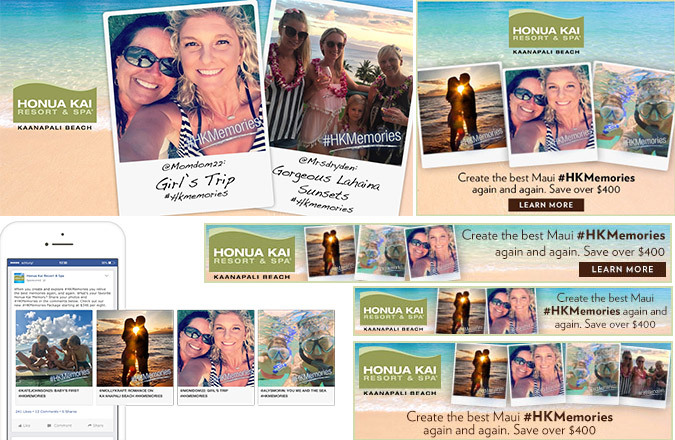 You can view the other work we have done for Honua Kai, including photo shoot, print advertising, snapchat filter, and other integrated marketing campaigns. 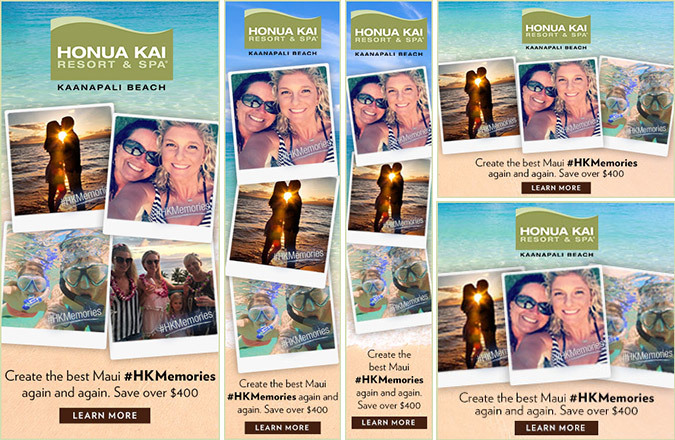 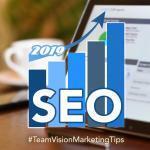 Listen to Dolly Moreno’s, Director of Sales & Marketing at Honua Kai Resort & Spa, testimony on working with Team Vision.